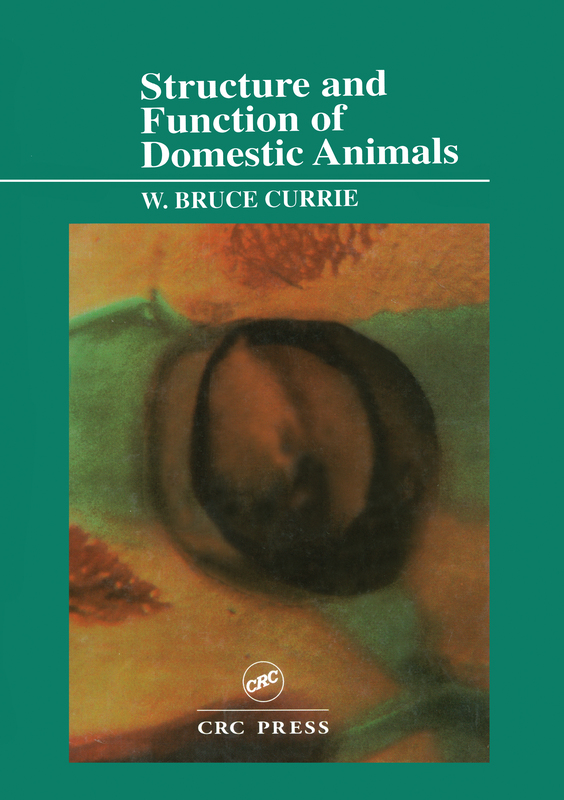 Structure and Function of Domestic Animals provides a solid introduction to the functional anatomy of domestic animals. The author covers general principles, phenomena, and mechanisms and then supports this information by providing concrete examples, giving you a working understanding of the biology of animals. Line drawings, tables, and text boxes provide supplemental information. The author examines the functions of animals from the basic to the complex. The pragmatic application of these principles allows for the raising and caring for animals with the appropriate regard for their welfare. He covers morphology, myology, electrophysiology, endocrinology, comparative anatomy, metabolism, cell growth and development, and reproductive mechanisms. The mechanism and phenomena described in this book will introduce you to the flexibility or plasticity of normal animal function. The author's pedagogical writing style clearly delineates normal function and abnormal function. Structure and Function of Domestic Animals explores many of the seemingly endless examples of the ways in which animals apply the fundamental principles of chemistry and physics to preserve their integrity. It gives you an insightful overview to a very broad subject.